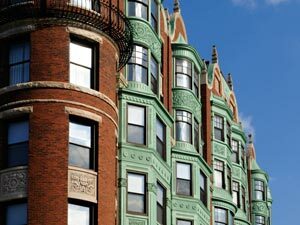 For home buyers, our knowledge of the Greater Boston real estate market is second to none. We know the neighborhoods, the current market conditions, and the opportunities for buyers in today’s market. Our buyer specialists are committed to helping you find the home you want at the best possible price. Finding your dream home or finding a buyer is only part of the challenge of a successful transaction. 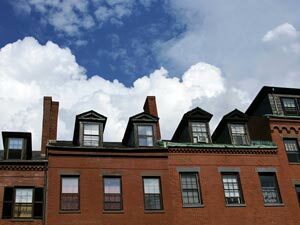 There are many details that need to be managed through closing, and Greater Boston Realty brings the depth and breadth of skills and experience required to ensure your transactions go smoothly. Our commitment is to provide you the quality of service and communication you desire and deserve. Your Source for Massachusetts Real Estate! Buying or selling real estate is one of the largest financial transactions that most people will ever make. At Greater Boston Realty we are dedicated and passionate about serving the real estate needs of all our buyer and seller clients. With over 50 years of experience, our team strives to make every transaction as personal and smooth as possible. 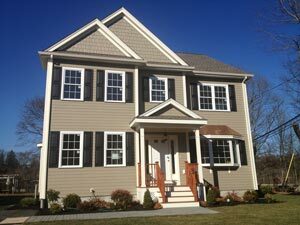 If you're looking to buy or sell in Greater Boston or surrounding areas, call us for a no cost, no obligation consultation. Click on "Meet the Team" for a list or our professional agents and contact information. 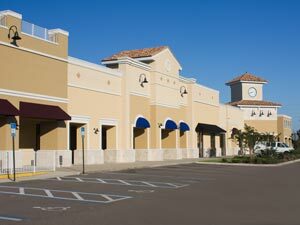 Featured Property for Sale: Some of the best properties for sale are displayed right here. 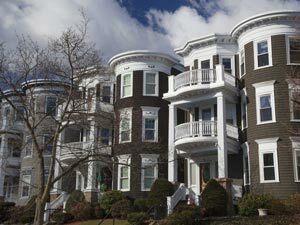 As experts in the MA real estate market, we can provide you detailed information on these homes, or any others! Email Listing Alerts: Be the first to know what's coming up for sale in the Massachusetts real estate market with our New Property Listing Alerts! Just tell us what you're looking for and we'll email a daily update of all homes listed for sale since your last update. You can unsubscribe at any time. - All information supplied is subject to errors and omissions. 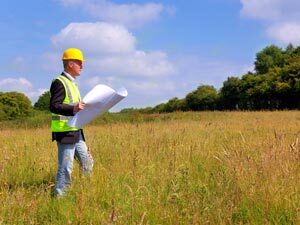 “The property listing data and information set forth herein were provided to MLS Property Information Network, Inc. from third party sources, including sellers, lessors and public records, and were compiled by MLS Property Information Network, Inc. The property listing data and information are for the personal, non commercial use of consumers having a good faith interest in purchasing or leasing listed properties of the type displayed to them and may not be used for any purpose other than to identify prospective properties which such consumers may have a good faith interest in purchasing or leasing. MLS Property Information Network, Inc. and its subscribers disclaim any and all representations and warranties as to the accuracy of the property listing data and information set forth herein."